Look no further, the Perfect, Classic Colonial with 5BR/3.5BA, over 4500 square feet of finished space plus additional workroom and storage space, on Level , Large Lot with deck and patio, located on cul de sac in the Stenwood Elementary/Marshall High School district. 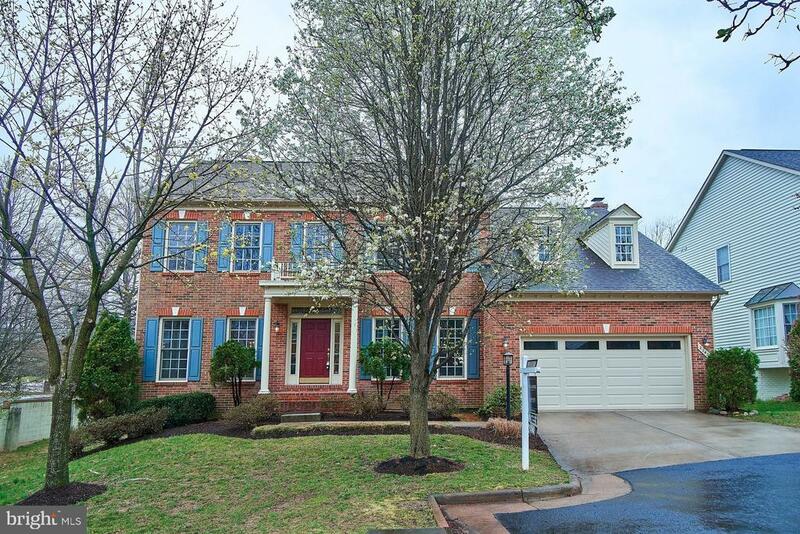 Minutes to Tysons, Dunn Loring Metro, Mosaic District & All Major Commuting Routes. Home is Freshly Painted, and features a spacious, sun filled, open kitchen-family room design with center island and breakfast nook, vaulted ceilings on main and upper level, expansive MBR with wood floors and sitting area, Replaced HVAC systems (2-Zones) and more. Great Home, Great Location, Great Schools, Great Lot~. Don~t walk, run for this one! Selling Agent: Grant P Doe Jr.